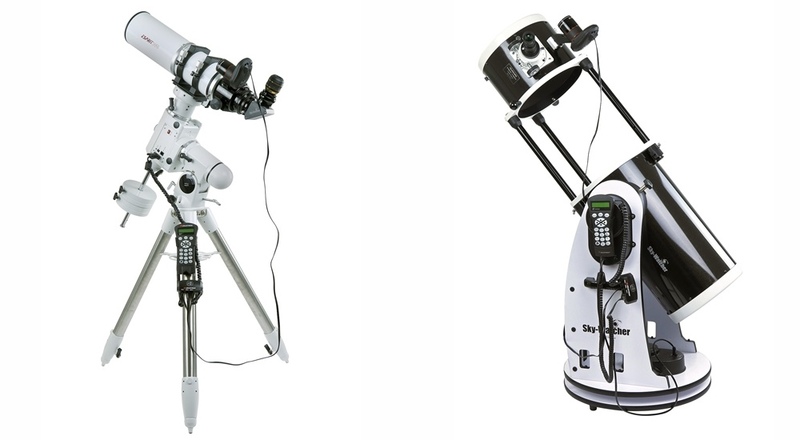 StarSense technology was innovated by Celestron’s engineers, allowing a Celestron and Skywatcher computerized telescope to automatically align itself with the night sky. It’s never been easier to locate celestial objects. 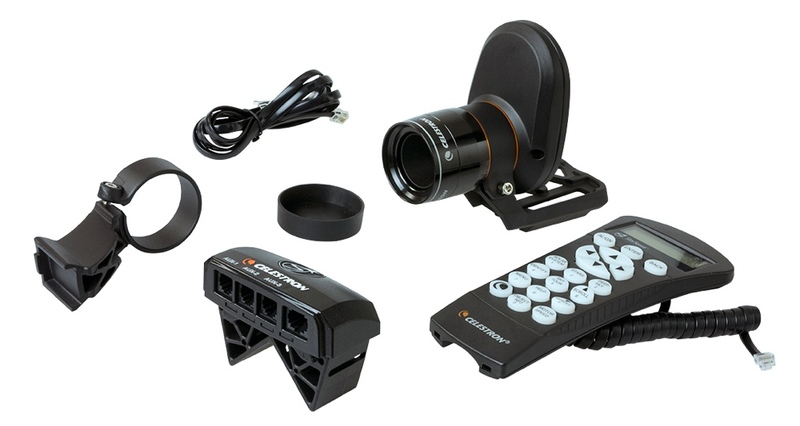 Now, this technology can be ported to all computerized Goto mount Sky-Watcher and Celestron, with this new Interface Box, further expanding the number of scopes that can take advantage of StarSense’s revolutionary auto alignment! StarSense camera and hand control both plug into the Interface Box and the Interface Box plugs into the mount’s hand control port. In minutes your Celestron or SkyWatcher mount is aligned and you are off to the stars. Automatically align your computerized Celestron and Sky-Watcher mount with StarSense.